LOS ANGELES, ca, January 22, 2018	(Newswire.com) - ​Coherency, a marketing insights and strategy agency expert in deciphering the emotional and rational drivers of consumer behavior, is pleased to announce that Jeff Jacobs has joined the firm as senior vice president of client engagement. Jeff comes to Coherency from Quri, where he led sales and client generation activities for prospective East Coast clients. Quri delivers real-time data and insights into retail conditions, using an innovative combination of mobile technology, big data analytics and a crowdsourced workforce. 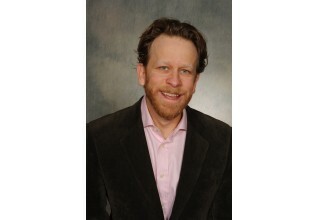 Prior to Quri, Jeff was senior vice president of research firm Ipsos. During his seven-year tenure, he served as the strategic account lead for some of the firm’s largest clients based in New York. While working in Paris, he led Ipsos’ global forecasting platform, providing sales projections and marketing optimization for new products. In addition to being a provider of insights, Jeff has extensive experience working within major consumer goods companies. 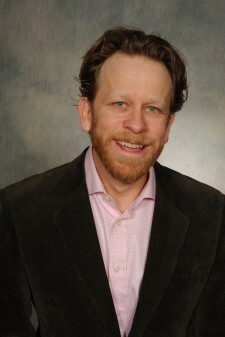 He led the insight functions for numerous brands, communication programs and new product launches with Clorox (Oakland, California) and Henkel (Duesseldorf, Germany). “Jeff brings deep experience across many dimensions to Coherency,” said Jeff Meleski, CEO of Coherency. “With his ability to design compelling studies, glean actionable insights from vast amounts of data and service the unique needs of clients of all types, Jeff will contribute greatly to the success of the firm and the satisfaction of our incredibly important clients. We are thrilled to have him join the Coherency team." Coherency is helping world-class clients across industries decipher the emotional and rational drivers of consumer behavior. Coherency’s innovative methodologies, including its proprietary LoveQuotient®, the first-of-its-kind that quantifies consumer love for a brand, are designed to help brands build deeper emotional connections with consumers. 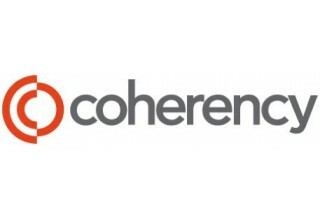 Coherency is based in Los Angeles, with offices in New York and Chicago. For more information, visit www.coherency.com.